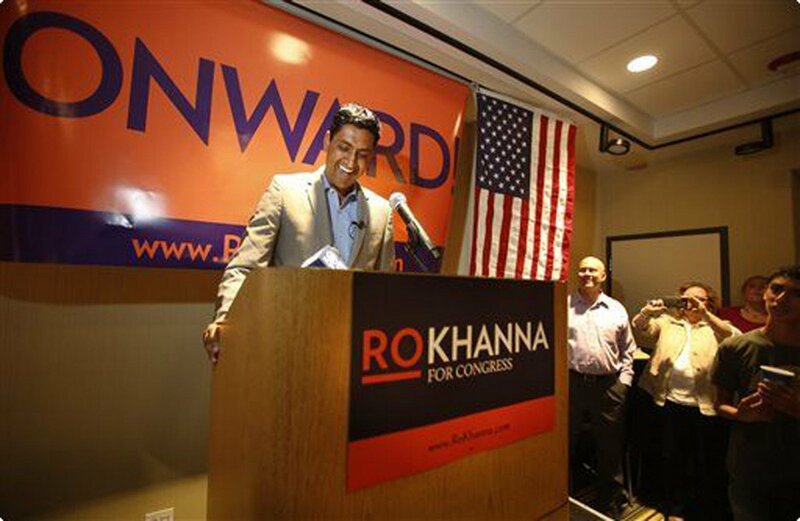 Last February, the Berryessa-North San José Democrats club endorsed Ro Khanna, over incumbant Mike Honda, for California’s 17th Congressional District by the two-thirds vote required by the by-laws to endorse a candidate. See, folks, the way these club endorsements work is simple, and, almost all of the Santa Clara County Democratic clubs operate in the same way. That is, anyone whose dues are paid up can vote to endorse a candidate. You can be a member of the club and live in, oh, Texas, and if you are so inclined as to physically attend a meeting to vote for a candidate, you can. You do not have to actually attend a meeting or listen to candidates debate. In most cases, you can waltz into the meeting place, get your ballot, mark it, drop it in the ballot box, and leave. All without having heard any candidate give a statement or participating in any discussion about the merits of any individual seeking the endorsement. Sounds cool, correct? And, on paper it really is. But here’s what else it does: ANY, and I mean ANY, employee of ANY office holder can become a member of ANY and ALL clubs and vote to endorse whoever they want. In theory, the individual can vote for whoever they wish. Most of the ballots are secret. But the reality is they vote for whom they are told. So, if you work for Incumbant A and Incumbant B thinks he/she might not win an endorsement vote from a particular club, Incumbant B is likely to ask Incumbant A to get his/her employees to join a particular Democrat club to vote for Incumbant B. This is how incumbants remain in office. The Berryessa-North San José Democrats is a new club. We wanted to be able to endorse in this election cycle. To do so meant that we had to meet certain deadlines. Our by-laws state that, in order to vote on endorsements, an individual must have paid his/her dues within the previous 25 days. Because scheduling was so tight, and our club was so new, we suspended the 25 day rule and made it 7. This was done because the candidates forums for three elections, including California Congressional 17, were already scheduled and there was less than 25 days until the event. This was a sensible, one-time only, rule change. At the January meeting, as I was reading the by-laws (they were distributed that evening for the first time, I believe), I realized that all Mike Honda had to do was get other Democratic office holders to get their employees to the endorsement meeting. They didn’t even have to listen to any candidates speak, ie Ro Khanna. They just had to show up for a couple of minutes, register their attendance, fill out their ballot, drop it in the box and leave. I thought to myself, “This sytem is rigged to favor an incumbant.” Not one to just sit down and play dead, I said to a friend and fellow Ro supporter, “Call Ro’s office and tell them to get their people to this meeting.” At the time, I had not yet begun volunteering for Ro’s campaign, so I did not have any contact numbers. My friend did as I suggested. Ro’s staff did their job. 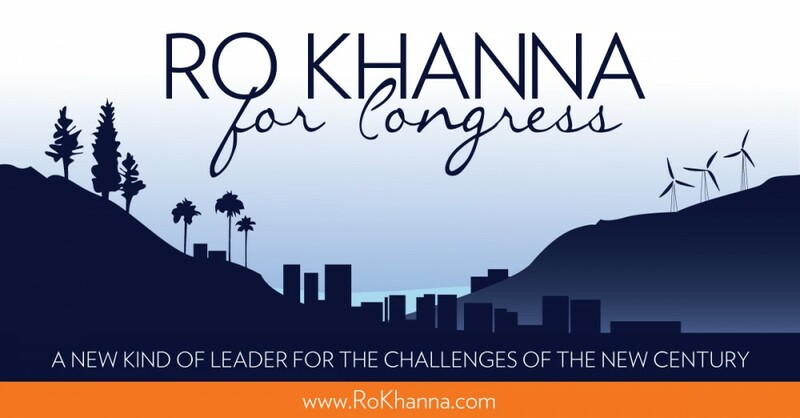 They did it so well that Ro Khanna won the endorsement of the club. And, they did it without calling office holders and asking for help. They got real, honest-to-goodness run-of-the-mill American citizens to come and participate in the process. How about that for initiative? There was a candidates forum. Both Mike Honda and Ro Khanna were invited. Mike Honda couldn’t be bothered to attend. Ro Khanna came, fielded questions and won the endorsement. 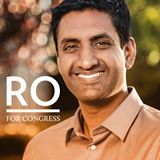 RO KHANNA DID HIS JOB. And, he did it well. Mike Honda a Sore Loser? Losing this endorsement upset Mike Honda so much some of his staff members showed up at the June meeting of the Berryessa-North San Jose Democrats and demanded a re-vote of the endorsement. Yes, they were within their rights as members of the club to call for a vote no one had placed on the agenda. No one but Honda’s supporters within the club knew it was coming. Yes, they got the two-third vote necessary to revote an endorsement, barely. To me, it was the epitome of pettiness. I will attend the endorsement meeting and vote for Ro. But it is likely that Mike Honda will receive it. Ro probably cannot compete with all the employees and campaign staffs of all the other Democrat incumbents. My biggest concern, though, is the election in November. Do we really want a congressman whose staff, under his leadership, needs two chances to get something done?